The PASC18 Organizing Team is pleased to announce a keynote presentation by Eng Lim Goh(Hewlett Packard Enterprise, US) from PASC18 Platinum Sponsor Hewlett Packard Enterprise. We also would like to remind you that the deadlines for early registration and the Student Volunteer Program are fast approaching. HPE Sponsored Keynote – Prediction: Use Science or History? Traditionally, scientific laws have been applied deductively – from predicting the performance of a pacemaker before implant, downforce of a Formula 1 car, pricing of derivatives in finance or the motion of planets for a trip to Mars. With artificial intelligence, we are starting to also use the data-intensive inductive approach, enabled by the re-emergence of machine learning which has been fueled by decades of accumulated data. 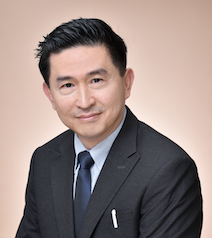 Eng Lim Goh is the VP and CTO, HPC and AI at Hewlett Packard Enterprise. His current research interest is in the progression from data intensive computing to analytic, inductive machine learning, deductive reasoning and artificial specific to general intelligence. In collaboration with NASA he is currently principal investigator of a year long experiment aboard the International Space Station – this project won both the 2017 HPCwire Top Supercomputing Achievement and Hyperion Research Innovation Awards. In 2005, InfoWorld named Dr. Goh one of the 25 Most Influential CTOs in the world. He was included twice in the HPCwire list of People to Watch. In 2007, he was named Champion 2.0 of the industry by BioIT World Magazine and received the HPC Community Recognition Award from HPCwire. Dr. Goh completed his postgraduate work at Cambridge University, UK. He has been granted six U.S. patents with three pending. PASC18 takes place just five weeks from now and early registration closes on May 25, so we invite you to registerfor the conference at your earliest convenience. 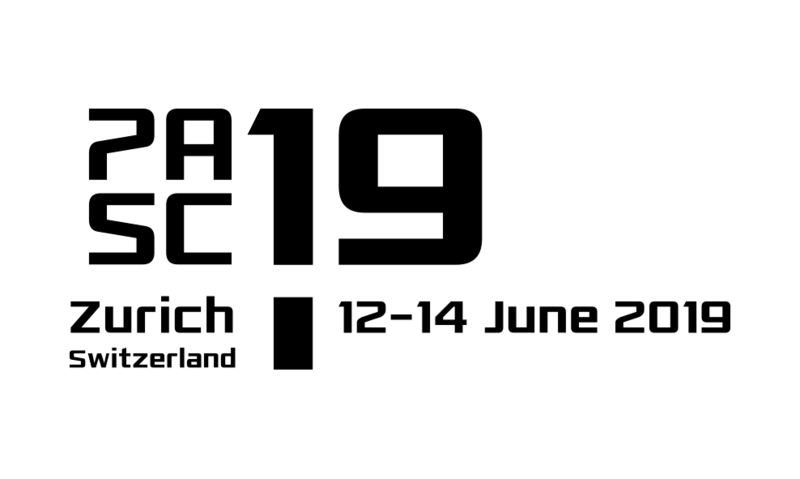 We look forward to welcoming you to the charming city of Basel for three days of stimulating technical sessions and networking opportunities. The full program of the conference is available here. PASC18 would like to remind students and their supervisorsthat there are still a few places available for students to participate in the conference as a volunteer. We are looking for enthusiastic students who are interested in helping us with the administration of the event. Selected students will be granted a complimentary registration for the conference, will have the opportunity to develop their peer connections, and will gain an understanding of aspects involved in the coordination of a large event.